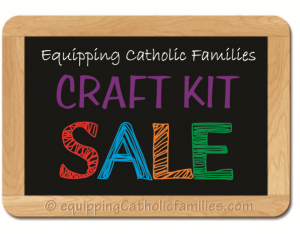 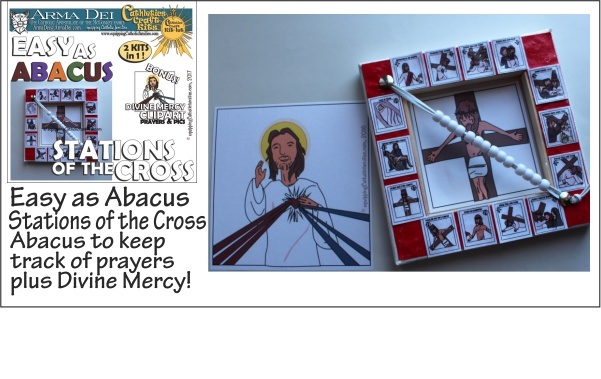 The Easy as Abacus Stations of the Cross kit offers prayers and clipart to customize a Stations of the Cross Abacus made from a Dollarstore square framed canvas. 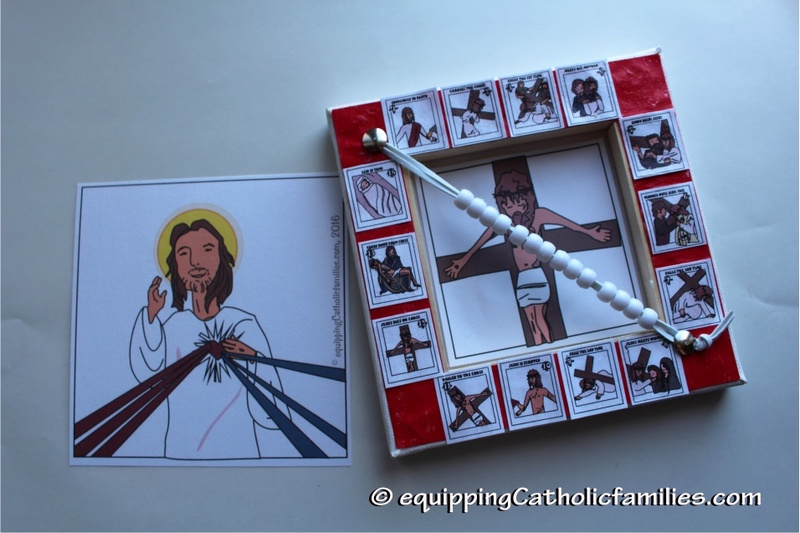 The strung Pony beads are perfect for little fingers to count the 14 Stations of the Cross. 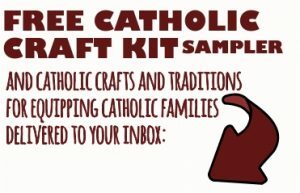 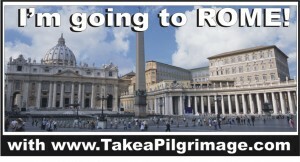 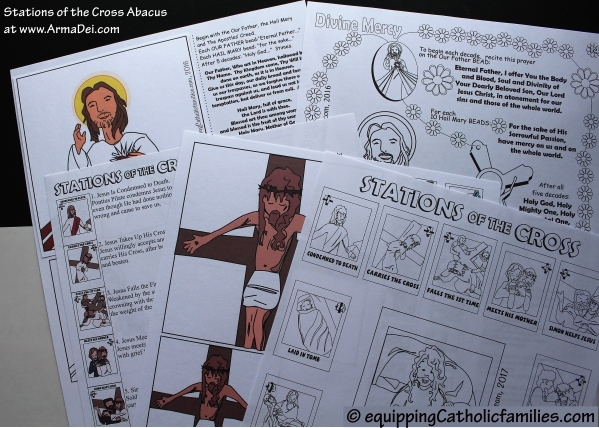 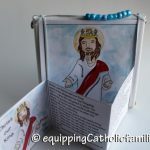 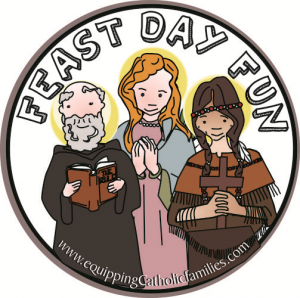 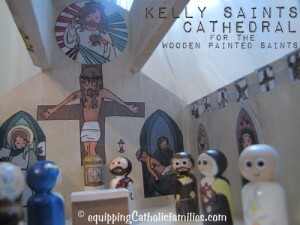 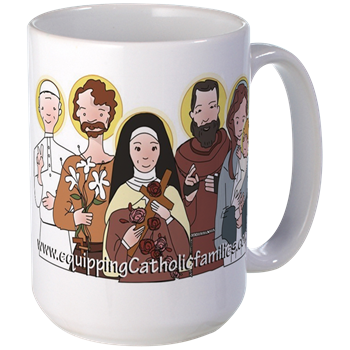 The kit includes several templates of the Stations of the Cross including a coloring page and summary sheet. 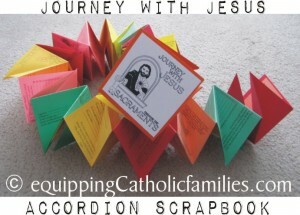 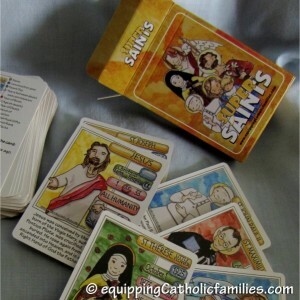 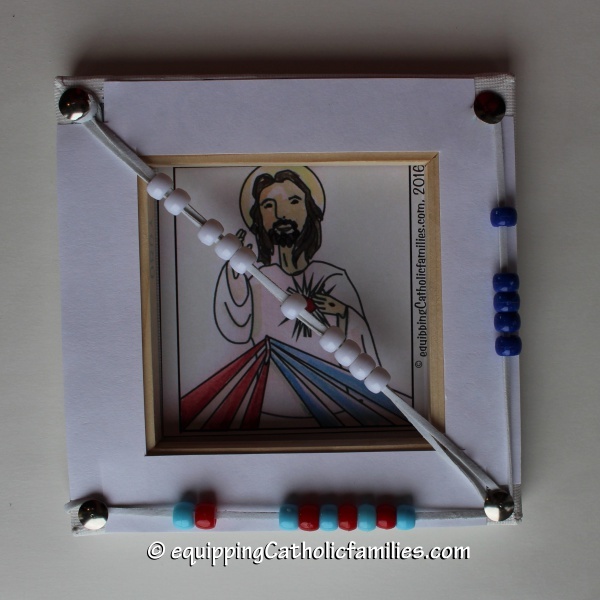 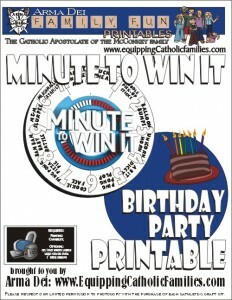 BONUS: prayers, clipart and instructions are included for the Divine Mercy Chaplet Abacus! 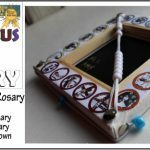 The Divine Mercy Abacus has the 10 prayer beads, 5 decade beads and 9 Novena beads to keep track of where you’re at! 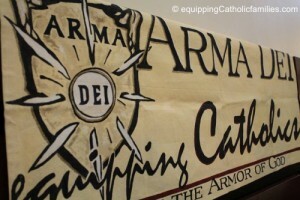 We’ve been working with these *6″ framed canvases. 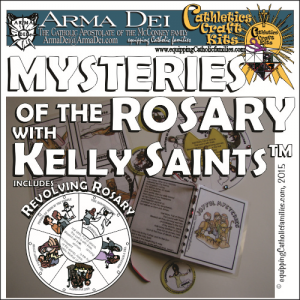 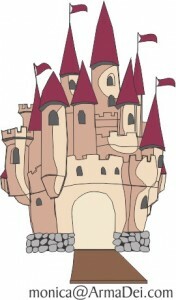 They are a nice size for the clipart and the strings of pony beads! 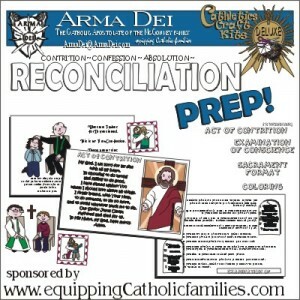 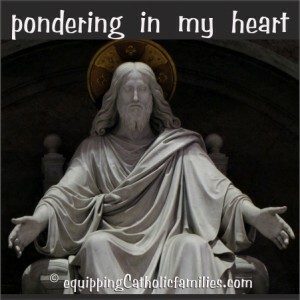 Are prayers or reflections included for each of the stations with the Stations of the Cross download? 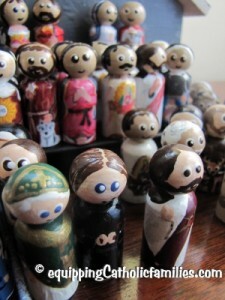 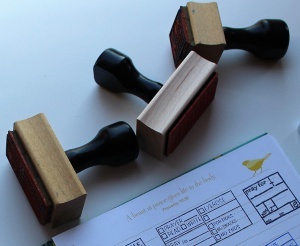 If so, are there suggestions for making them a part of the abacus?